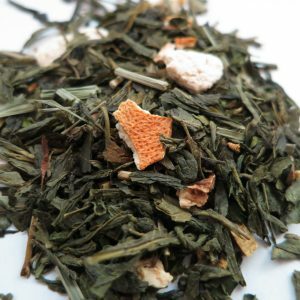 Goji Berry – Banff Tea Co. It tastes as good as it smells. 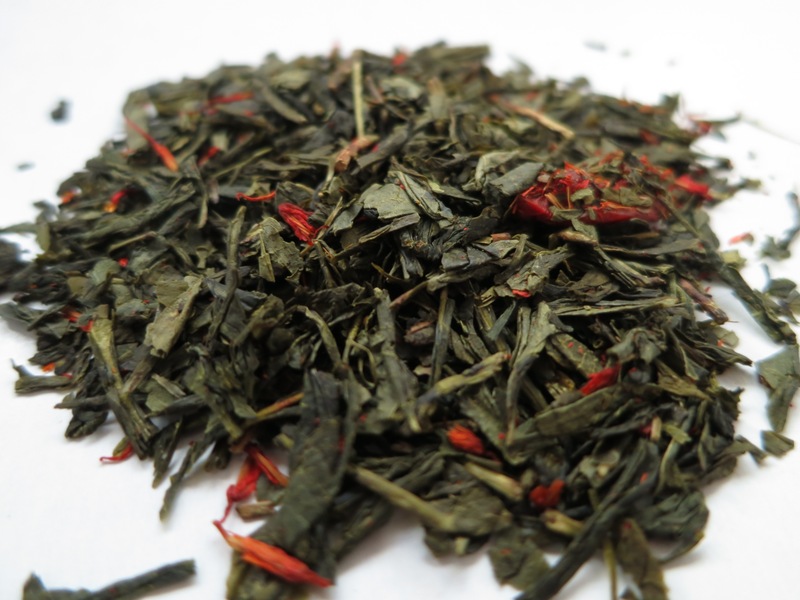 Enjoy some of health benefits of goji berries while drinking this sweet, fruity tea. Goji berries are extremely powerful for boosting the immune system, with more Vitamin C than oranges. 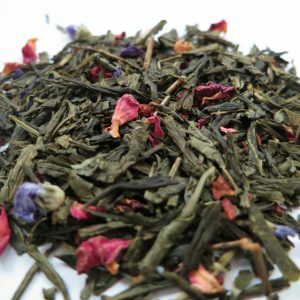 Ingredients: Green tea, goji berries, safflower petals and natural flavours. 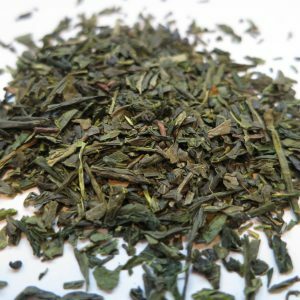 Steeping Suggestions: Use one teaspoon (3g) per 6oz cup of water. Steep at 70-80°C (160-176°F) for 2-4 minutes. Several steeps possible.